In this week’s column, I would like to highlight some important events and opportunities happening in our community. These opportunities and job offerings seek Brazilian Islander representation and participation. They are also incredible ways in which we can give back, learn English, learn how to help friends and family who might be battling addiction, and find opportunities for our Brazilian children. If you would like to understand what a recovery coach does, what it entails to become one, and feel the call to learn about recovery in general, from March 13 to 23, there will be an opportunity for a Portuguese/English speaker to receive such information and training. Registration is open now for CCAR Recovery Coach Training, which will be held in the Hazel Teagan Room at Vineyard House. Following the model created by the Connecticut Community for Addiction Recovery (CCAR), coaches will learn how to help people explore their relationship with substances, and identify and create the building blocks of a life without the need for drugs and alcohol, all by focusing on people’s strengths, abilities, and resiliencies. This month’s CCAR Recovery Coach Academy will have two sessions: Recovery Coach Academy (March 13-16), and Ethical Considerations for Peer Recovery Support (March 22 and 23). Trainees must attend all sessions to receive their training completion certificate. All sessions are free to participants. Please contact Brian Morris at Island Health Care at 508-964-0940 or bmorris@ihimv.org to register. 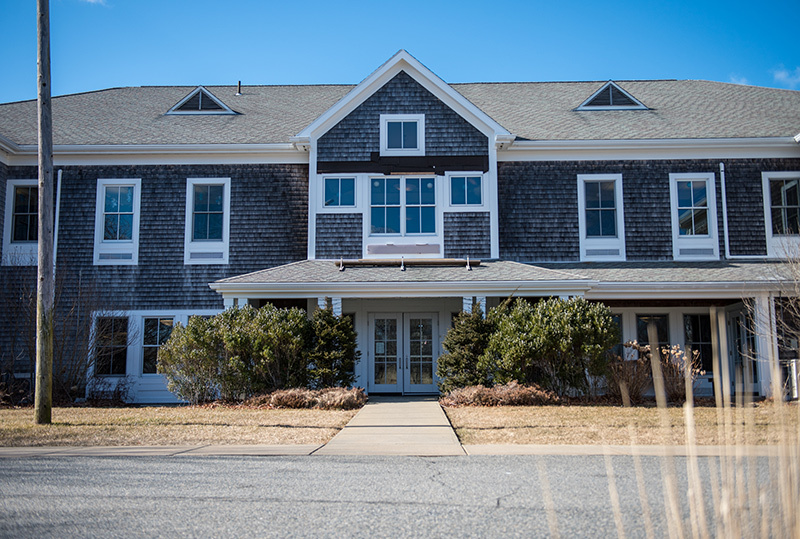 For 10 weeks, March 4 to May 13, from 7 to 8:30 pm, individuals looking to learn English will embark on a new program offered by the Oak Bluffs library. This pilot initiative is already filled out, but there will be a new one happening in the fall, and if you would like to be part of the next session, please get in touch with Nina Ferry at 508-693-9433 or nferry@clamsnet.org. Another offering at the Oak Bluffs library is the English Conversational Circles, which you don’t need to be registered for; you can show up and participate. It happens every Tuesday through May at 6:30 pm, and a snack is served. Last, bring your kids to the Oak Bluffs library for bilingual storytime every Tuesday from 11 to 11:30 am. Music, stories, and play. The Edgartown Police Department is now accepting employment applications for the following positions: seasonal special police officers and seasonal traffic officers. Seasonal special police officer applicants must be 21 years old and must have completed the Reserve Intermittent Police Academy. Seasonal traffic officer applicants must be 18 years of age. Applications and further job descriptions of these two job opportunities are available via the website edgartownpolice.org, by email at edgartownpd@comcast.net, and by calling 508-627-4343, ext. 26. Applications must be received by 4 pm on March 28. Join the Martha’s Vineyard Family Center for an hour of child playtime and friendly parent conversation on Mondays, March 11, 18, and 25. Themes included will be literacy and language, understanding discipline, and school on Martha’s Vineyard. Preregistration required via mvfamilycenter@gmail.com or 508-687-9182. Each evening will end with a free family dinner, bilingual stories, and songs.